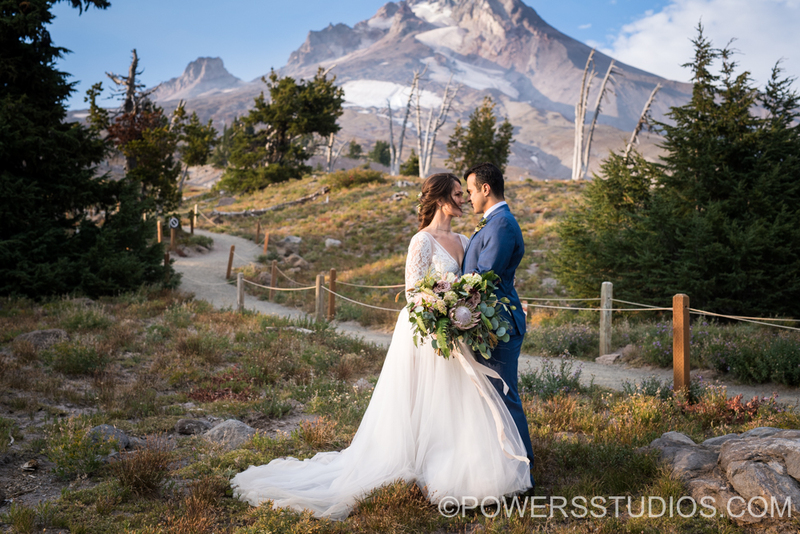 It was an honor being there to help capture Kristen and Ali‘s beautiful wedding day at Timberline Lodge. We had so much fun at their engagement session in Cannon Beach earlier this year. The weather was perfect, with gentle light during their ceremony, and breathtaking golden hour light for their portraits later on. Kristen and Ali share such a strong, unshakable bond, it was a joy to capture in photos. As the light faded and the dance floor picked up, it was so much fun to see the union of two cultures, with Kristen‘s friends and family from Tennessee and Ali‘s close friends from his native Syria. Congratulations again to you both and very best wishes!